A lot of people are confused by the term Orthopaedic mattress, what is and orthopaedic mattress? and how can you tell? Well the answer is is simple! you can’t..! The mattress description is provided by the manufacturer and they class firmness rating based on current orthopaedic qualities of the base layers. 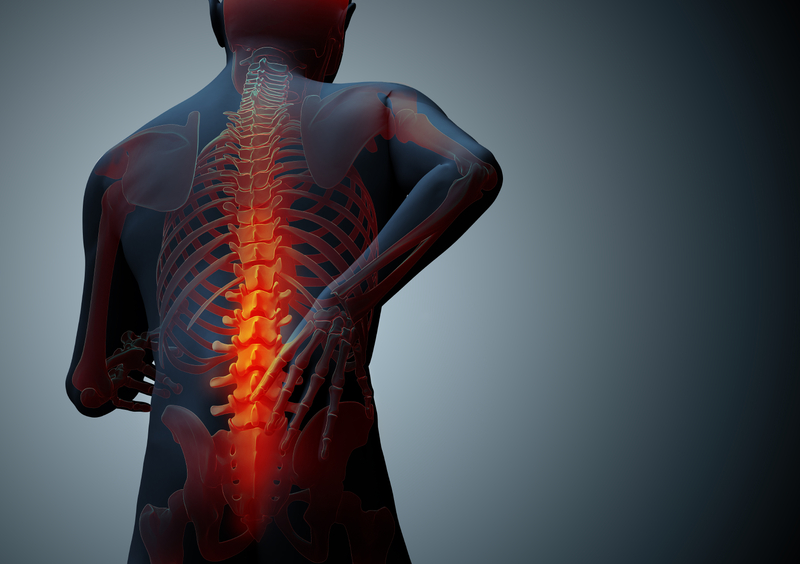 There are a number of factors to consider before purchasing an item described as orthopaedic. Each manufacturer has their own way of rating their product, therefore two different manufacturer may rate a similar item in two different ways. This means that two mattresses labelled as orthopaedic may differ in their firmness and their orthopaedic qualities. To make matters even more complicated! (sorry) you have to factor in the “definition” of each person who buys an “orthopaedic” mattress . Firmness is relative to the person’s own expectations, one may find the item firm, whereas another may find it not so firm. A lot of people buy an orthopaedic mattress because they have back pain and they want something that will relieve the pain. Orthopaedic mattresses are not a cure nor are they an instant fix items, at best; they are only firmer then normal mattresses and provide extra support where a normal mattress would not be able to. Depending on the severity of the problem of an individual, the best that can be expected from any mattress, including orthopaedic, is limited to mild aches and pains. At paylessbeds.co.uk we take all these factors into confederation, before qualifying a product to be orthopaedic in substance as well as appearance. So while we can not guarantee that our orthopaedic mattresses will be a miracle cure (we don’t think anyone can give this guarantee) we can say for sure that our mattresses have gone through a host of rigorous tests, before being approved to be listed as orthopaedic on our website. Payless beds has tried and tested a number of Orthopaedic mattresses and we have chosen a select few that we consider to be worthy of being labelled Orthopaedic. The first is the top of the range Jublee Moon Orthopaedic mattress, a clear choice for those who require a firmer yet comfortable alternative to their current mattress. 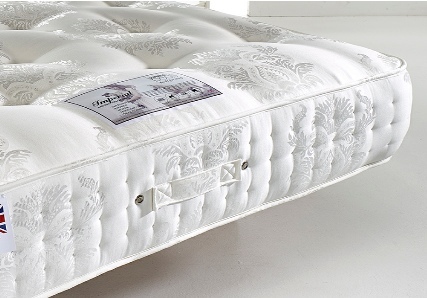 Our second choice, is the mid range Moonlight mattress, this mattress has all the right qualities to be labelled an orthopaedic mattress, it is a lot more firm than normal bonell spring units and has extra padding to give it the firmness expected of an orthopaedic mattress. Finally we have picked a strange one for you , considered to be a comfort choice but again the Sigma memory foam mattress is in this choice, because of the proven affects of memory foam for pain relief. We hope you will agree that these are fit for purpose.